Hey Empire Fans! Do you get excited on Wednesday nights anticipating on the show? Well I do and I have a wonderful opportunity for Atlanta locals to meet a Lyon’s brother! 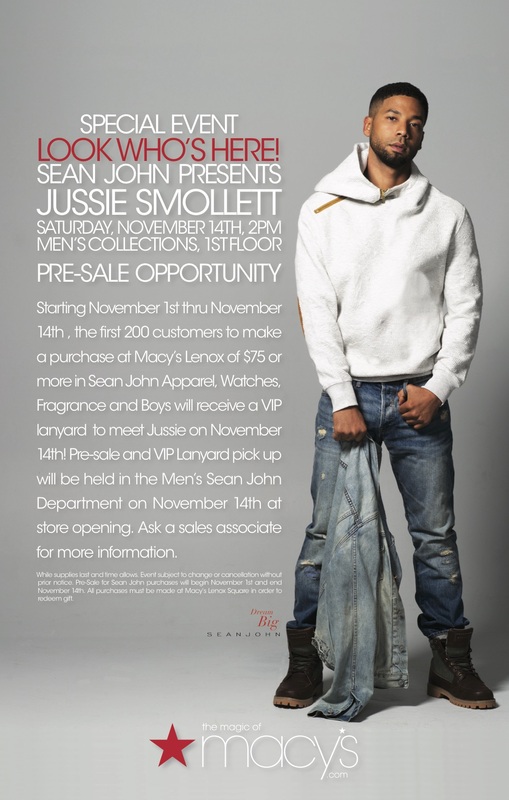 Jussie Smollette, aka Jamal on the hit show will be coming to Atlanta on Nov.14 for a special meet & greet at Lenox Square Mall in Macy’s. 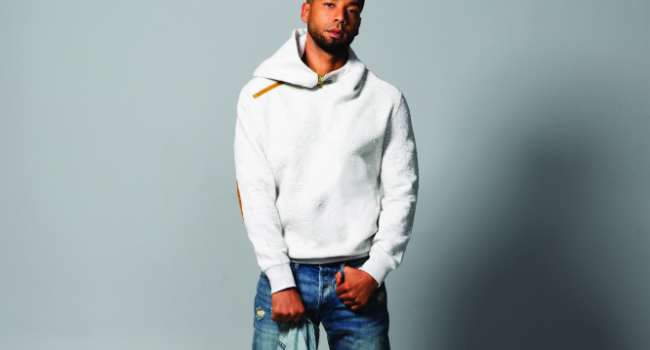 This is a great opportunity to meet actor and Columbia recording artist Jussie Smollette in person. I will be there and I am excited for the chance to meet and take a selfie with him! The show has taken an interesting turn this season as Empire is still the buzz of social media each week! If you are in the Atlanta area this weekend come meet the lead singer of the show at Macy’s Lenox Square Mall! I’m there! I have heard SUCH good things about this show and I am sorry I don’t watch it, but will definitley netflix marathon it at some point. This show is definitely my guilty pleasure. Cookie is my favorite! OMG, that is the coolest! 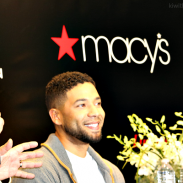 I absolutely love Empire, so I think it would be a blast to meet Jussie Smollette. What an awesome opportunity for fans of the show! It’s so cool that Macy’s is able to do this! I actually haven’t seen this show. I have heard great things about it though! This meet and greet sounds like it will be fun. I will have to check out this show. I have never seen the show, but it looks exciting. I bet this event was a lot of fun. It is weird that I’ve only watched one episode of Empire. Otherwise, I can stay up to date on my Facebook feed. Empire fans are amazing on social media. This sounds like a really cool event! I have never watched Empire! What a great opportunity for the fans to get up close and personal! I really need to start watching this show I hear it is so good! I have not seen the show but looks like I need to add it to my TV viewing list for those evenings when I get a chance to pick my own show. I actually haven’t watched Empire yet. I have been wanting too, I will have to start it soon. We LOVE Empire! He is great, and I even love watching him when he comes on the Chew! What a cool event. I watched the show last season but this season I am behind. I’ve never been in a cool event like this, I wish I was there, I’m sure you had fun and you enjoyed it. I haven’t watched this show yet, but we have been wanting to add it to our list of shows. Empire has such a great cast! I haven’t watched the show but it’s on my to watch list this holiday season – when I binge watch. I know so many friends who love it so I’m ready to jump on board! I hear such great things about that show. It seems to be a fan favorite, for sure. I need to catch up and check it out. Honestly don’t know who this is, and I’m not a fan of the show and never seen it! I know a few people who are I will share this with them! I haven’t actually watched Empire yet. I’ve heard lots of good things about it though. Love this! They need to come to Chicago so I can interview them. He seems like so much fun.